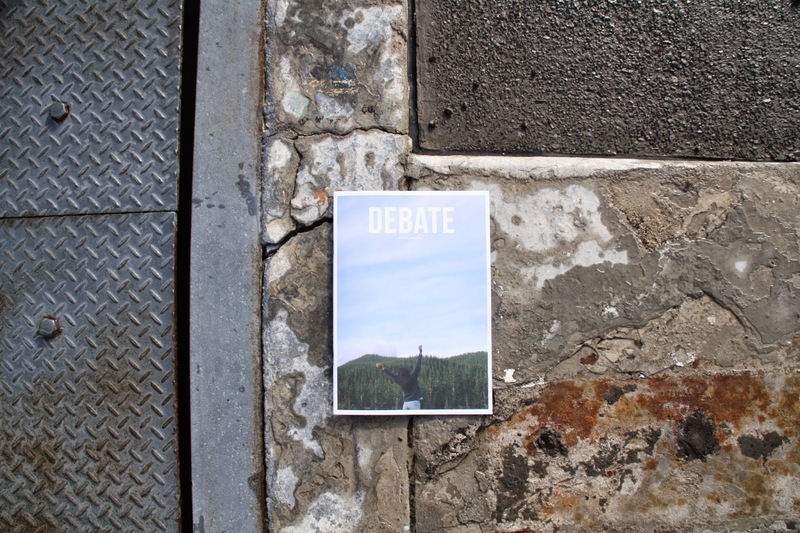 Debate’s 8th issue, caught my eye last week. From the adventure itching cover photograph, right through to a page simply dedicated to photographs of uni students with coffee, Debate conveys an interesting perspective on many topics. Discussing how real reality television actually is to questioning the actions of others, May’s edition leaves no topic untouched. 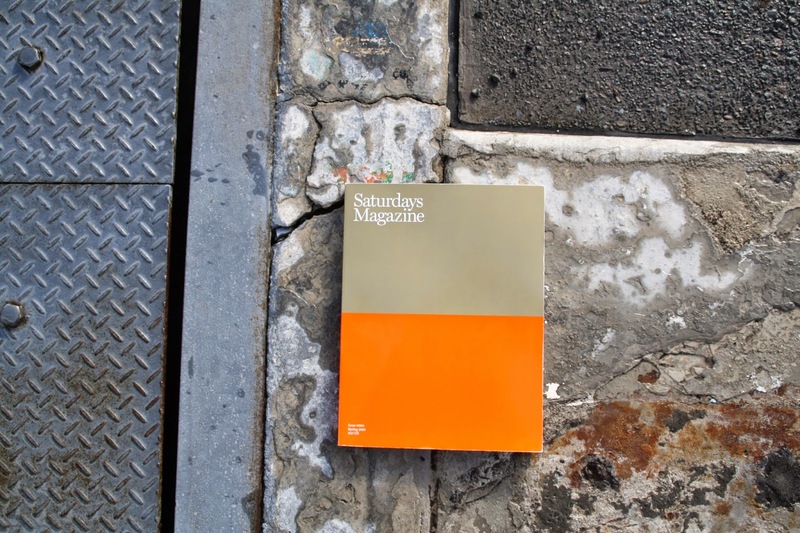 The bold colours of gold and neon orange make Saturdays Magazine a hard one to miss on the shelves of Area 51. From New York City straight to your coffee table, are articles and interviews introducing you to Pennsylvanian photographers, balinese surfers and Long Island Magazine founders. 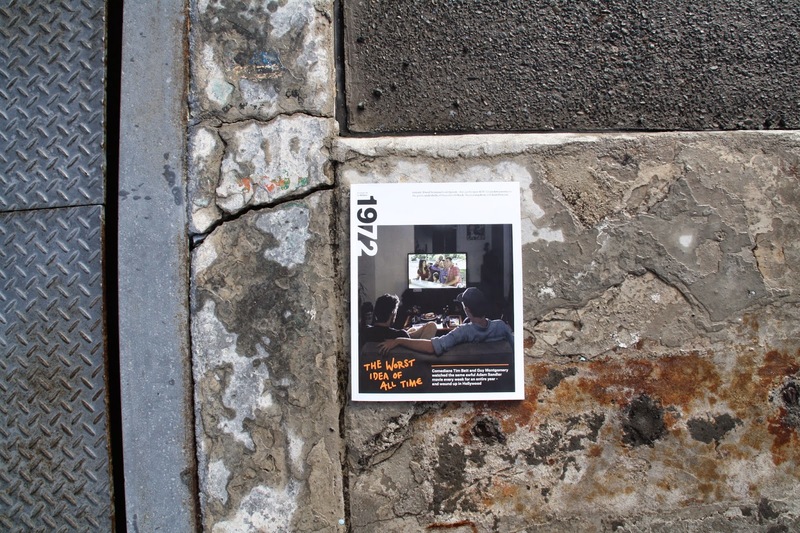 Saturdays Magazine is a collection of inspiring, intriguing, and creative people that are placed all over the globe. Luckily for us, all we have to do is flick a page to be introduced. 1972 proved to be quite a significant year; “Grease” opened on Broadway February 13th, and the final manned lunar landing mission was launched December 7th. But slightly closer to home was happening right under a carpark on Auckland’s High St. Raymond Barker’s establishment of Barkers. Hence, a little publication under the title 1972 has taken to the printers again this May and it’s one to look out for.